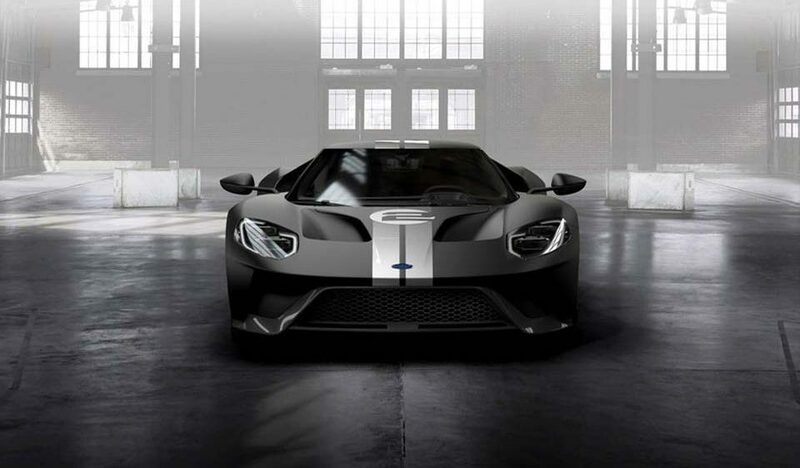 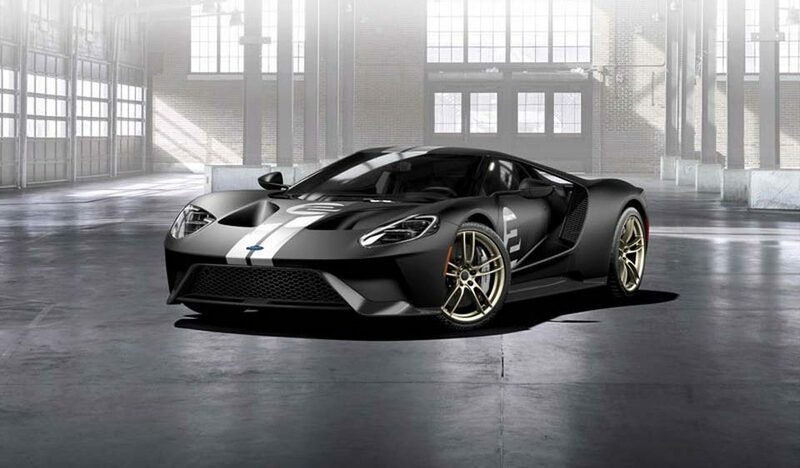 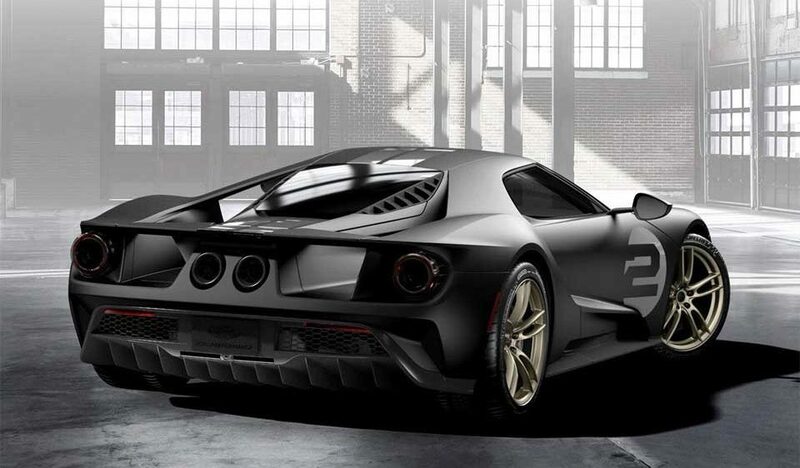 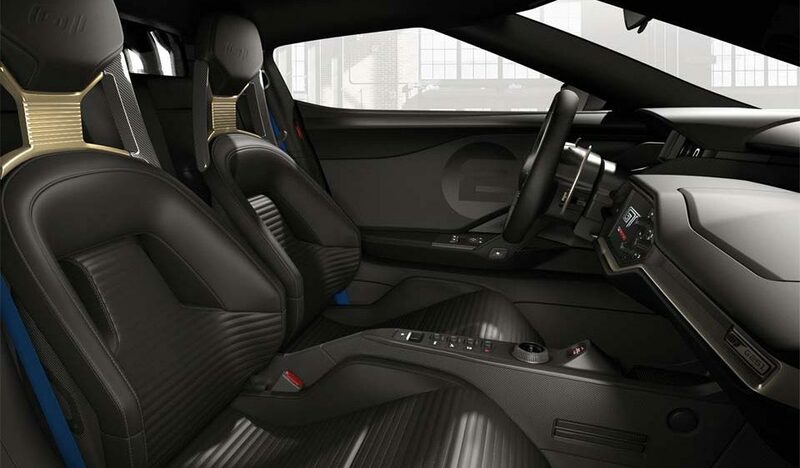 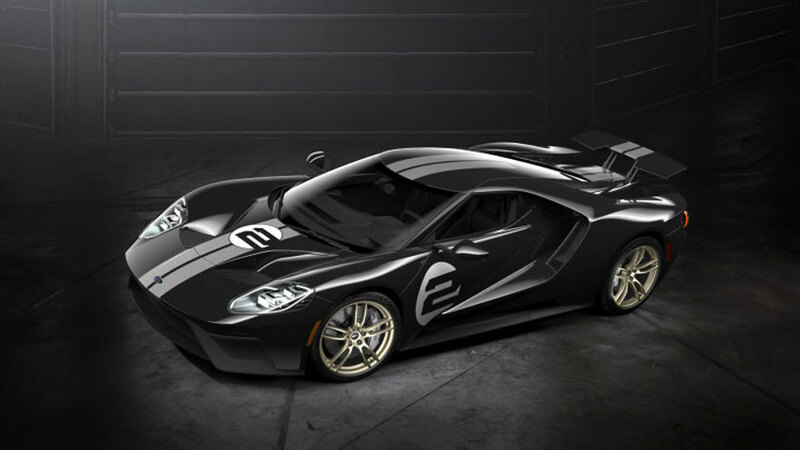 This gallery is about the Ford GT sports car of 2005–2006 and from 2016 onwards. 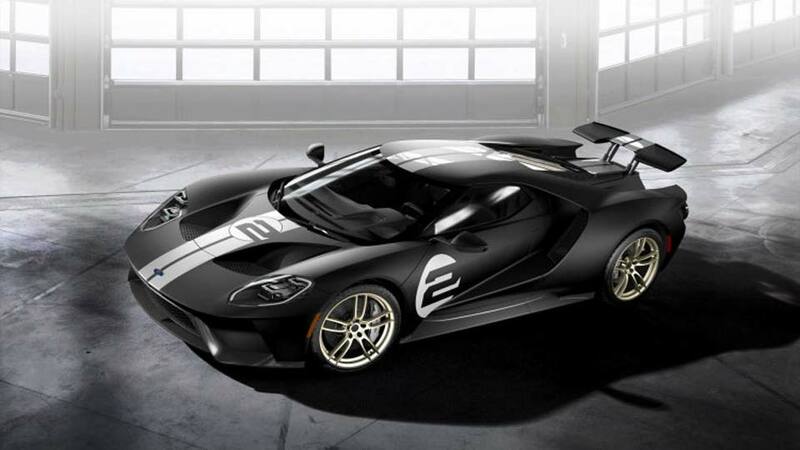 For the 1960s race car, see Ford GT40. 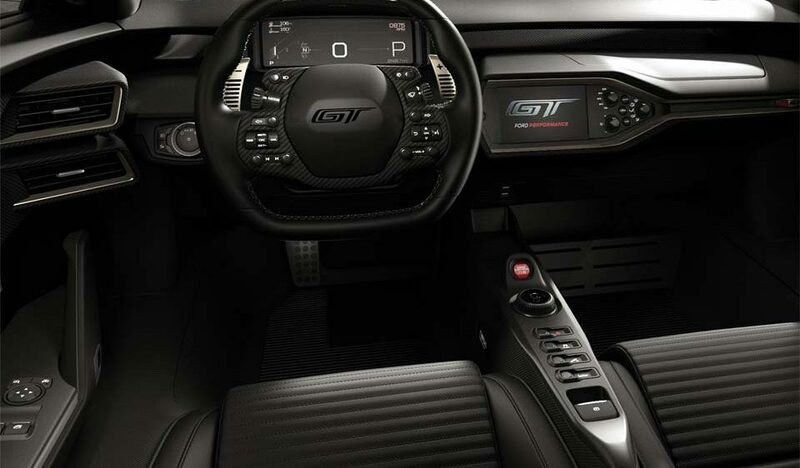 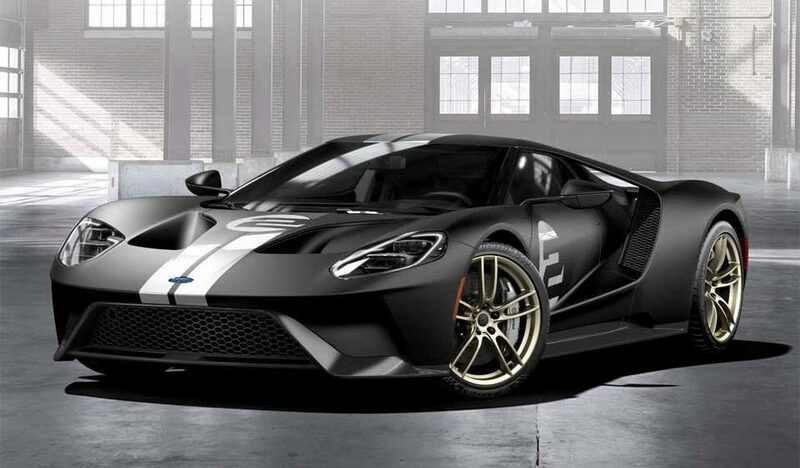 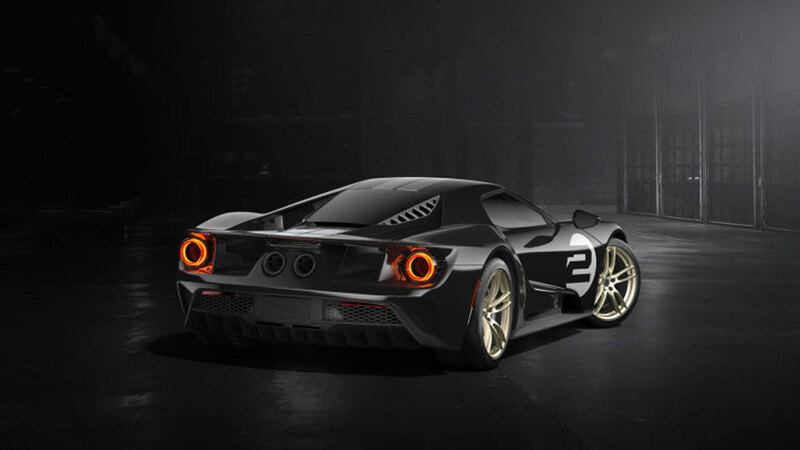 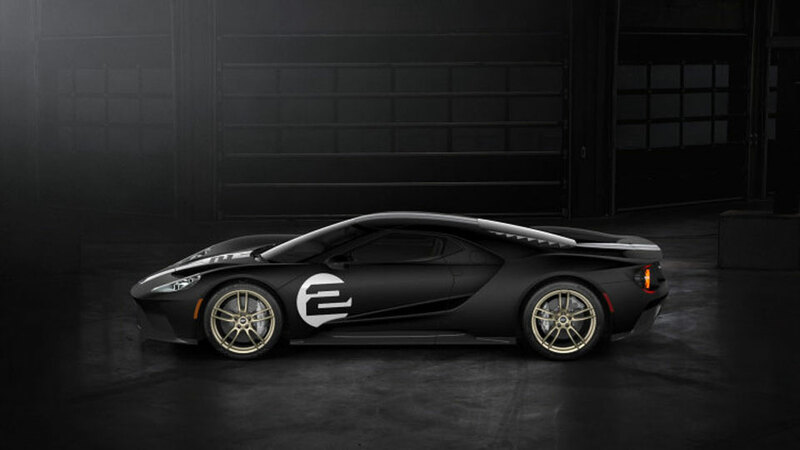 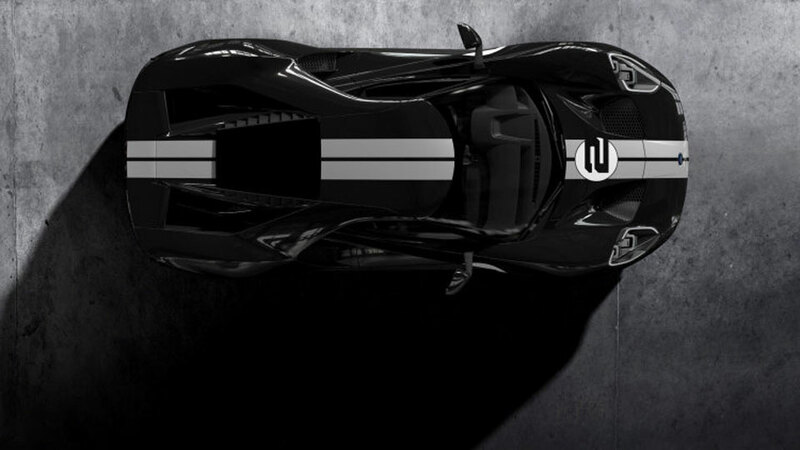 For other uses, see Ford GT (disambiguation).